ASX junior, MinRex Resources (ASX:MRR), today revealed that it has entered into an agreement to strategically acquire 100 per cent of Clean Power Resources (CPR). 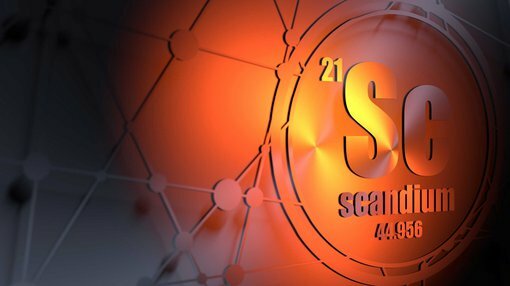 CPR has three high-quality, exploration-stage project areas in NSW and WA that are highly prospective for cobalt, scandium, copper and nickel. These tenements are also located in close proximity to supporting infrastructure and key ports. This well-engineered acquisition comes on the back of favourable commodity sentiment, with the speciality and base metal upcycle gaining momentum. In particular, the cobalt price has recently reached a decade-high of US$95,000 per tonne on the London Metal Exchange (LME). The Pacific Express Project is situated near Port Macquarie in NSW and was previously owned by Jervois Mining (ASX:JRV). This project has confirmed cobalt-scandium-nickel laterite mineralisation from legacy drill-holes that were used to historically model and report to a JORC (1996) Indicated Resource of 4.6Mt at 0.09 per cent cobalt, 40 grams per tonne scandium and 0.61 per cent nickel. Once the acquisition is completed, MMR’s priority will be to fast-track a desktop review, legacy database compilation, geological modelling and Resource estimation and reporting to the JORC 2012 code. Encouragingly, according to the CPR geology team’s analysis, recent aeromagnetic geophysical imagery of the Pacific Express tenure shows that legacy drilling is over significant magnetic anomalies. The WA tenements, Knight and Dragon, sit near St George Mining’s (ASX:SGQ) tenure, which delivered solid drilling results (3 metres up to 6.4 per cent nickel, 3.6 per cent copper, and 0.2 per cent cobalt), while legacy assay results confirm a 7,290 part per million of cobalt hit just outside the project area. This region is highly prospective for massive cobalt-copper-nickel sulphide mineralisation, which SGQ has confirmed in its 2017 drilling program, while Talisman Mining (ASX:TLM), which has contiguous ground to Knight and Dragon, produced 1.6Mt at 2.44 per cent nickel between 2008 and 2013. All tenements to be acquired in both NSW and WA are still subject to grant. MMR will update the market as the due diligence phase is progressed. 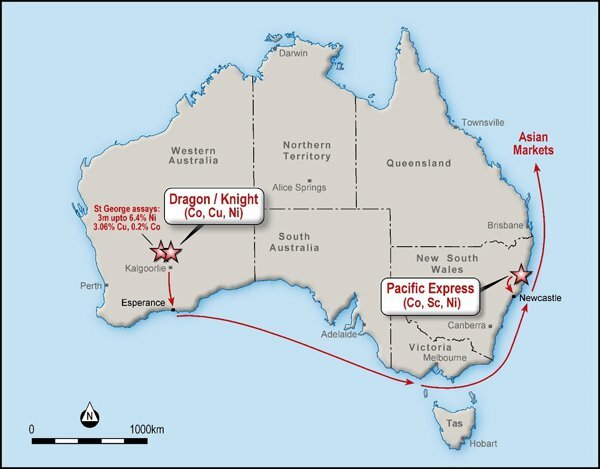 “The board was highly encouraged by the geology across all three assets, noting the indicated resource for Pacific Express in NSW can be reassessed under the JORC (2012) code, then potentially deliver an upgrade, as well as the high level of sulphide mineralisation apparent near Knight and Dragon in WA,” added Durack. The assets to be acquired by MMR.